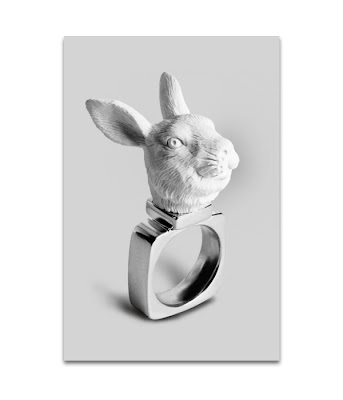 Haoshi Design Studio out of Japan has recently released some very cool looking rings. 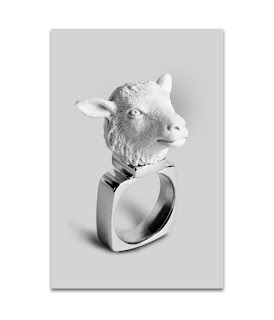 All of the rings come in silver with white ceramic looking heads. They have a large range of animals to choose some, some very funny, so be sure to check out the rest HERE. 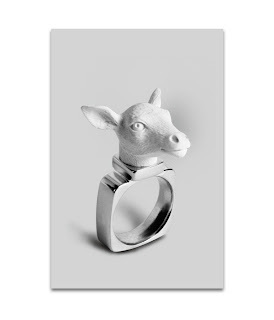 The rings are available for purchase from the Haoshi Design Studio Online Shop and retail for $75 USD.